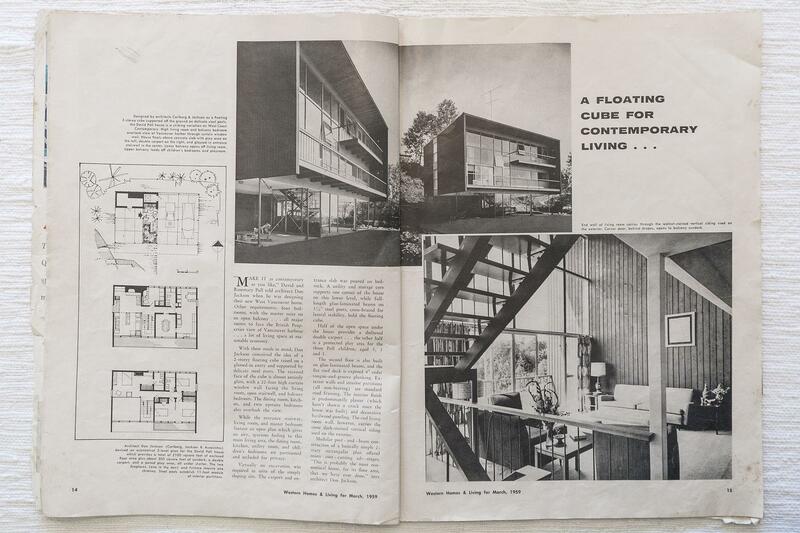 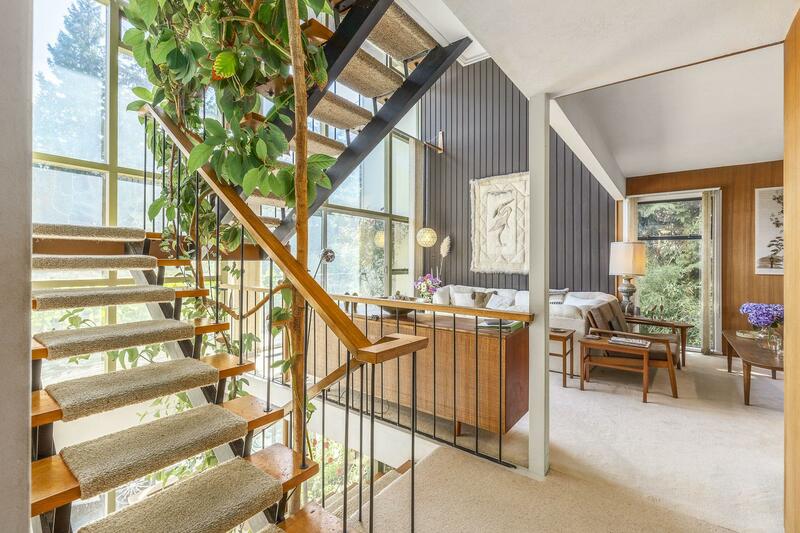 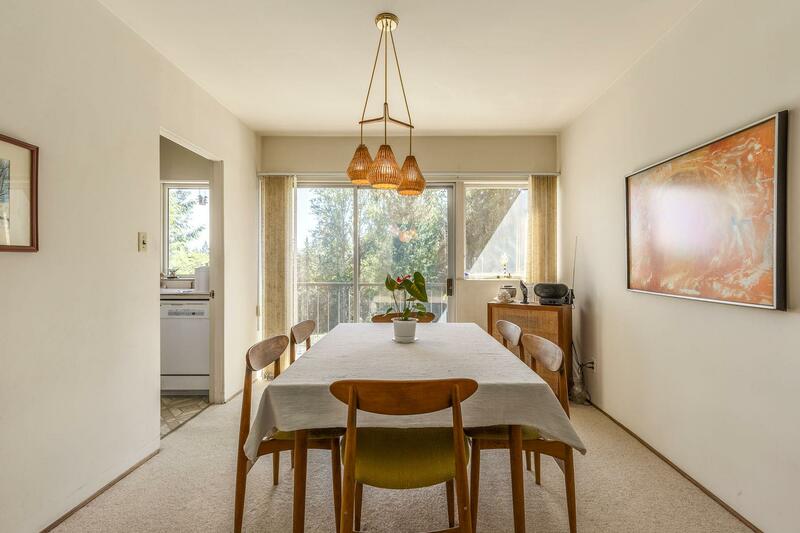 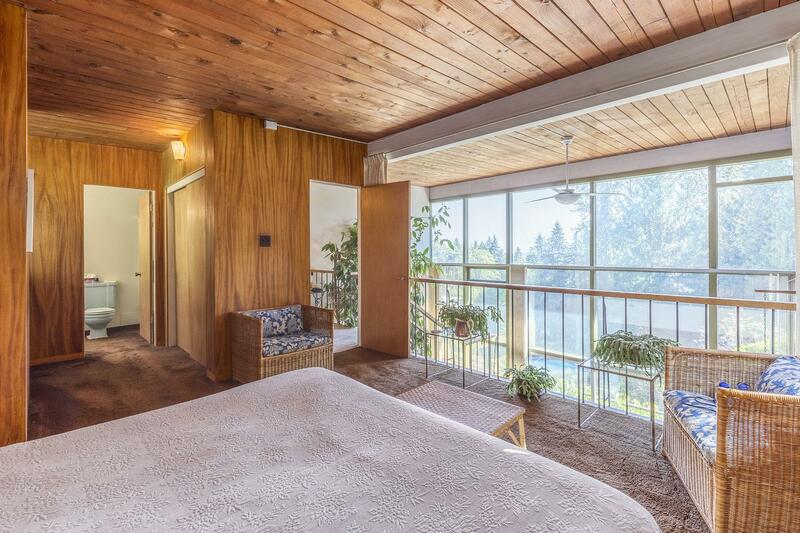 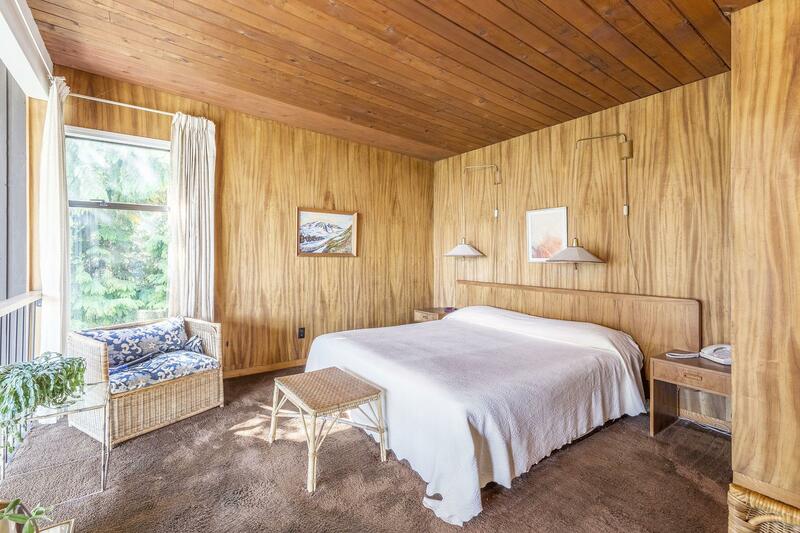 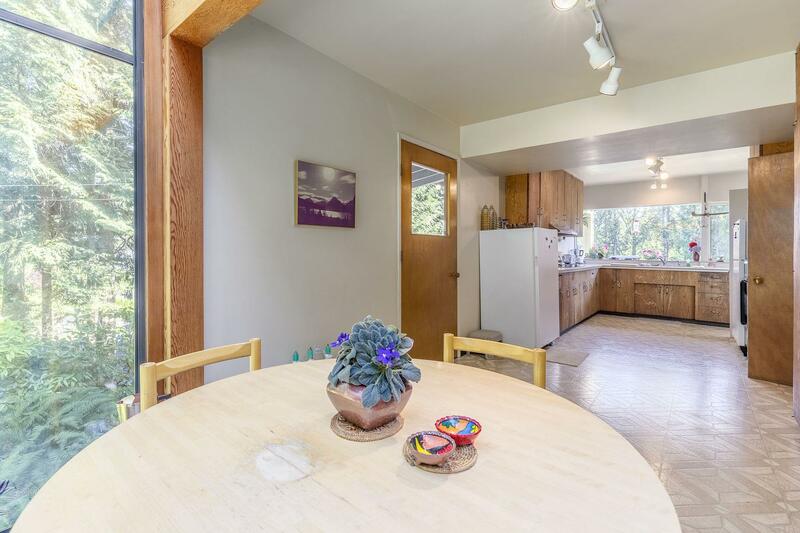 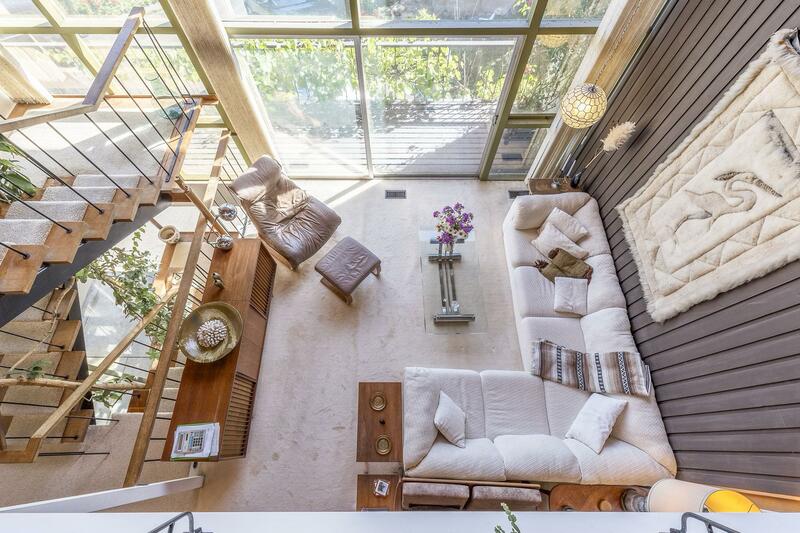 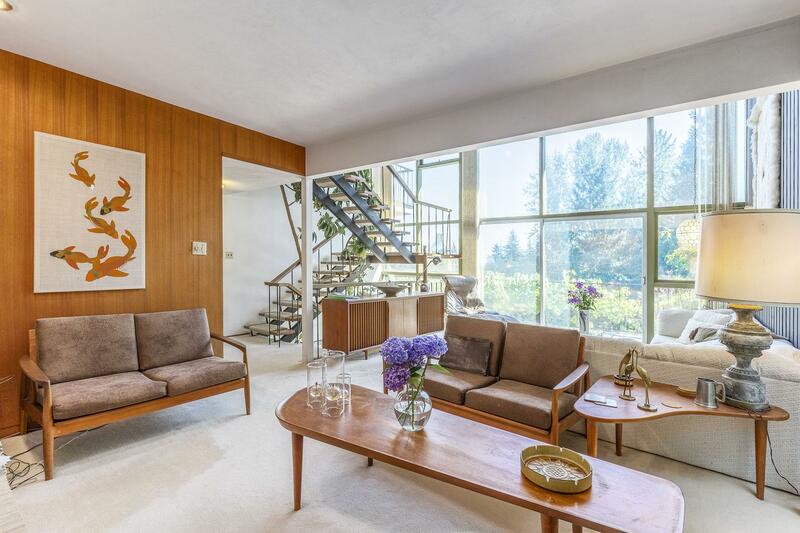 First time on the market in 52 years is this exquisitely unique but original 4 bedroom 3 bathroom " Floating Cube" mid century modern West Coast Contemporary home. 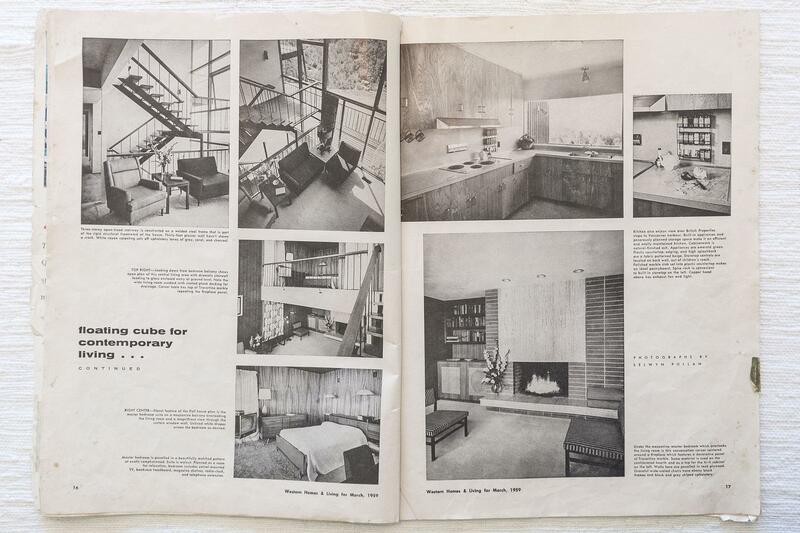 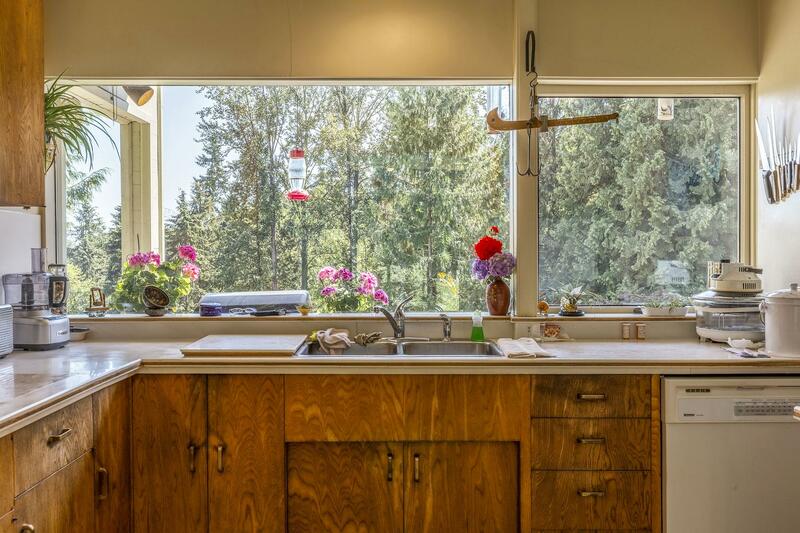 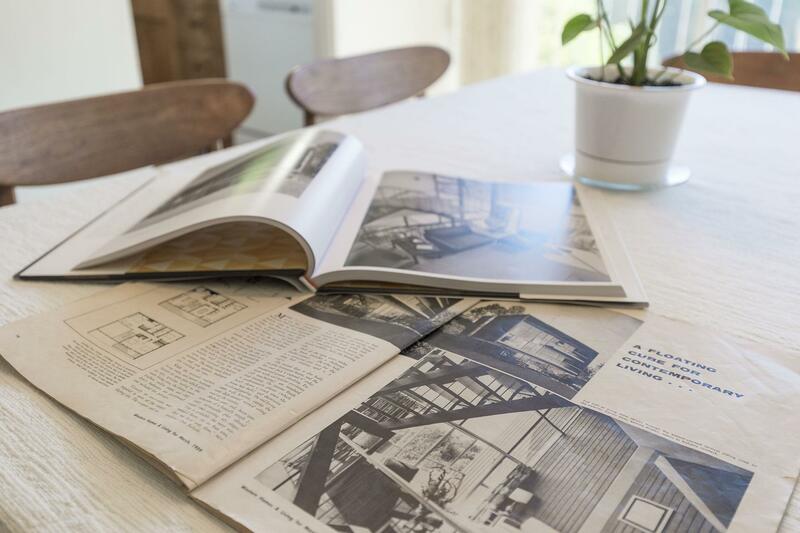 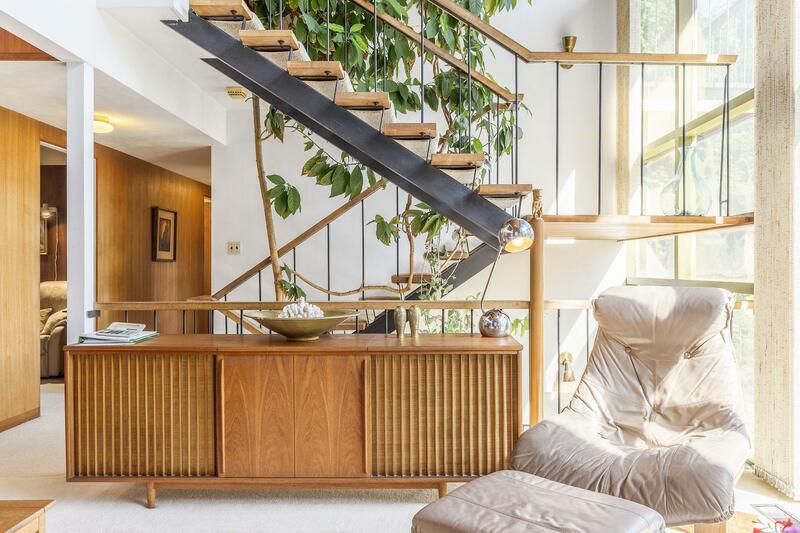 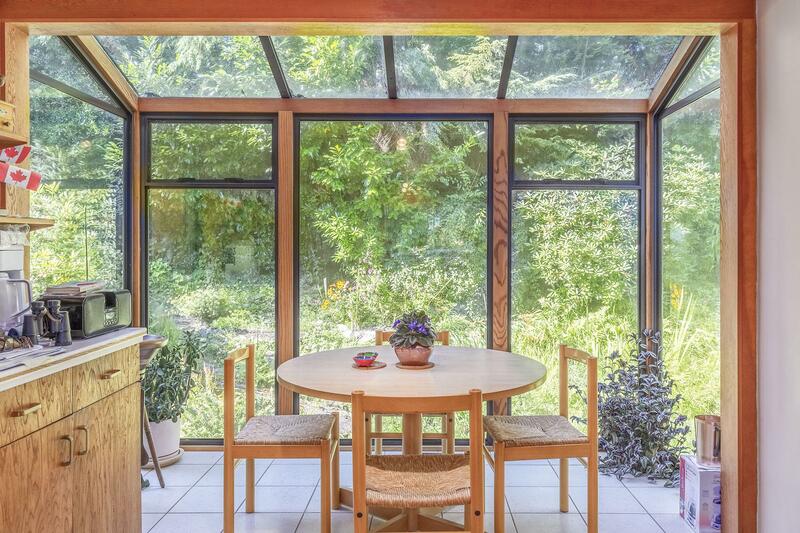 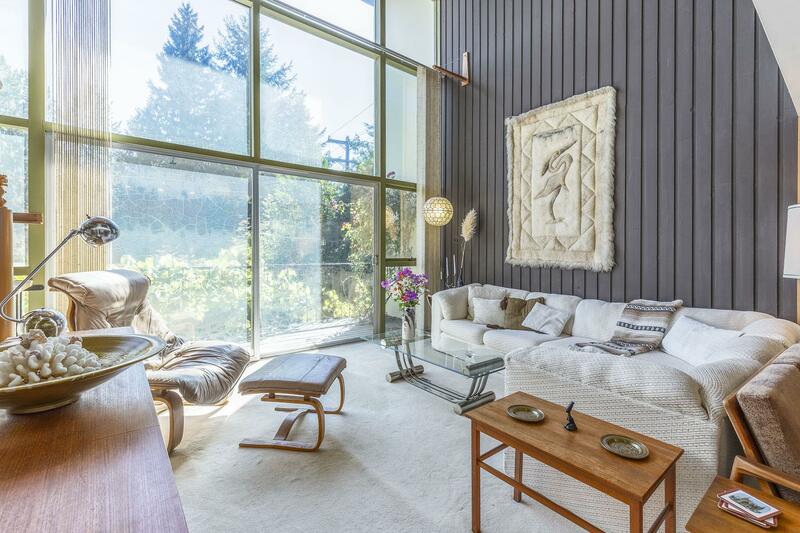 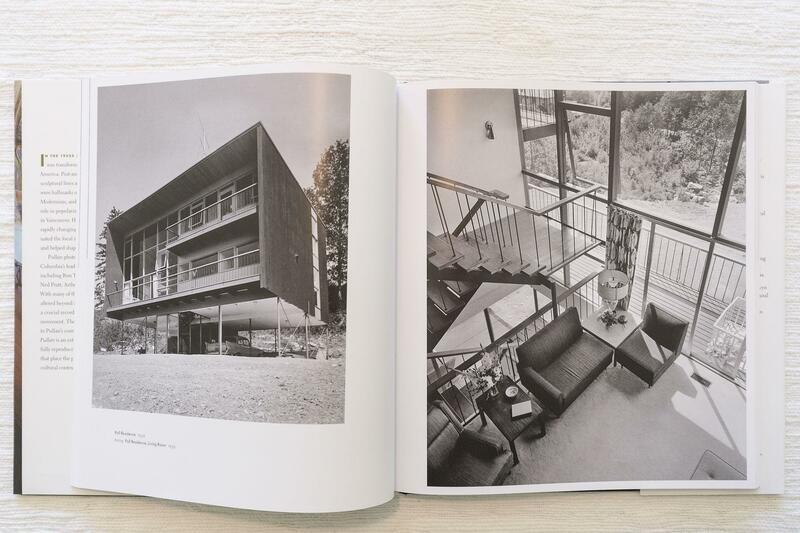 This lower British Properties residence was designed by Architect Don Jackson and has been featured in Selwyn Pullan's coffee table book on Mid Century West Coast Modernism Homes as well as Western Homes and Living magazine. 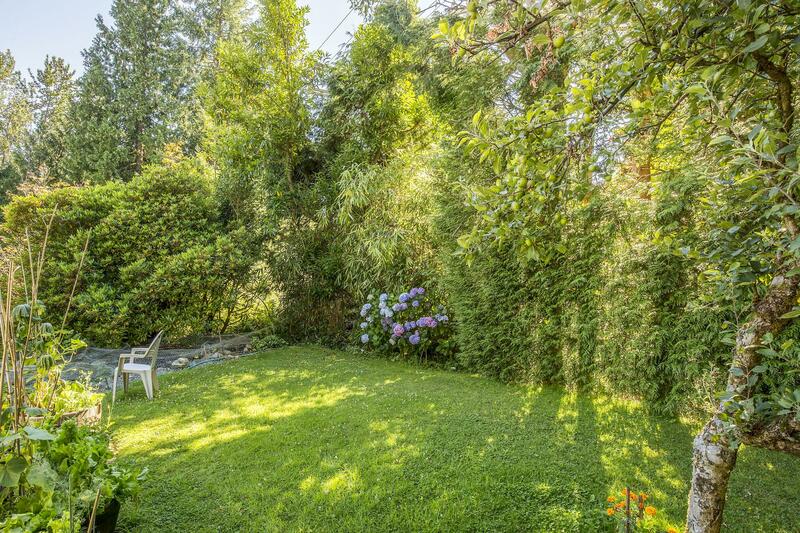 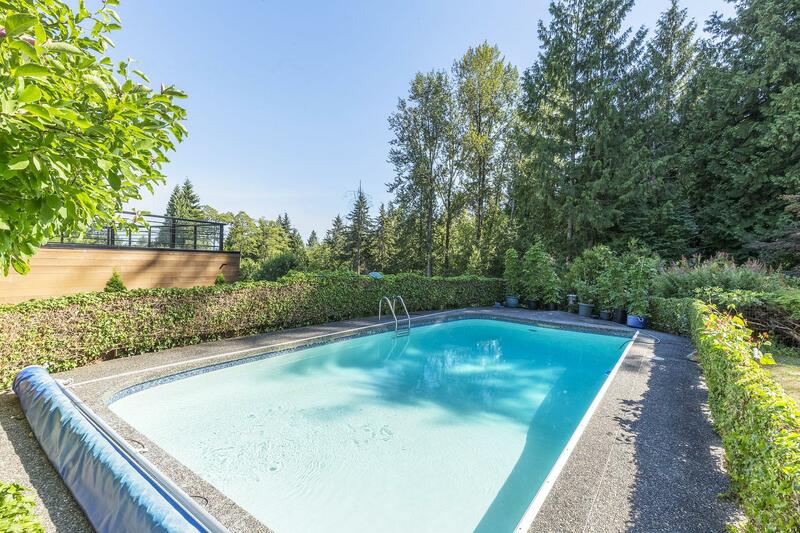 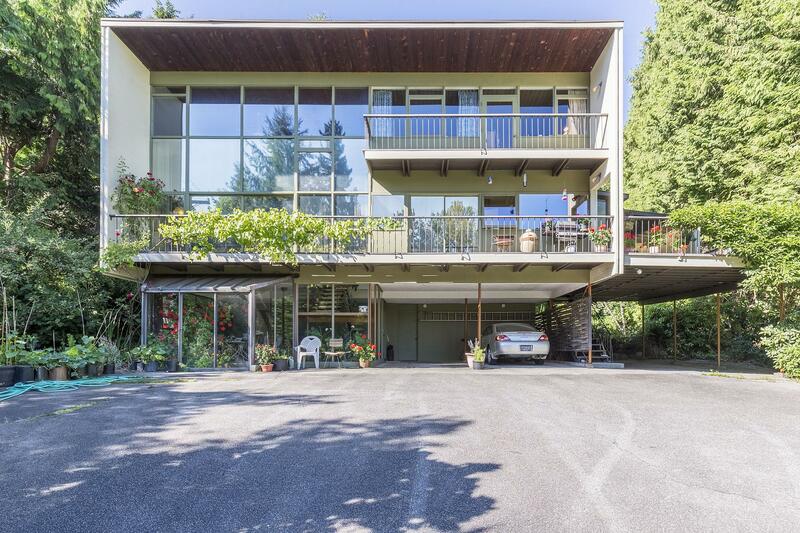 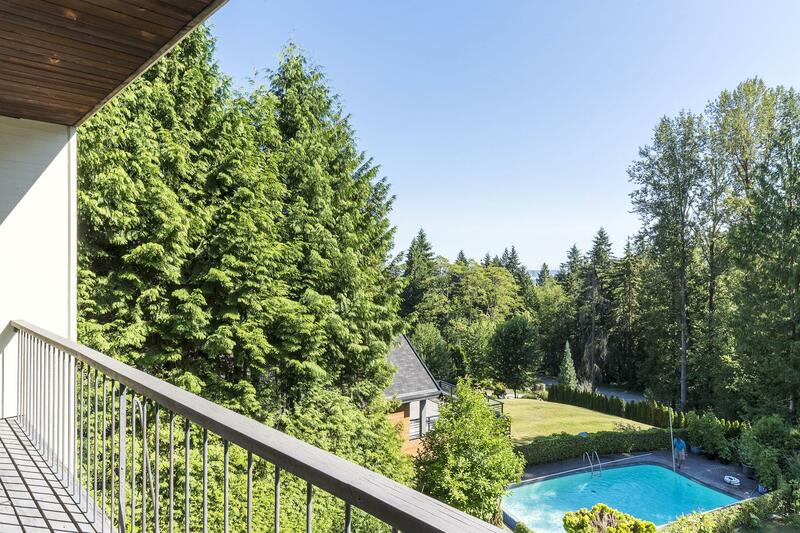 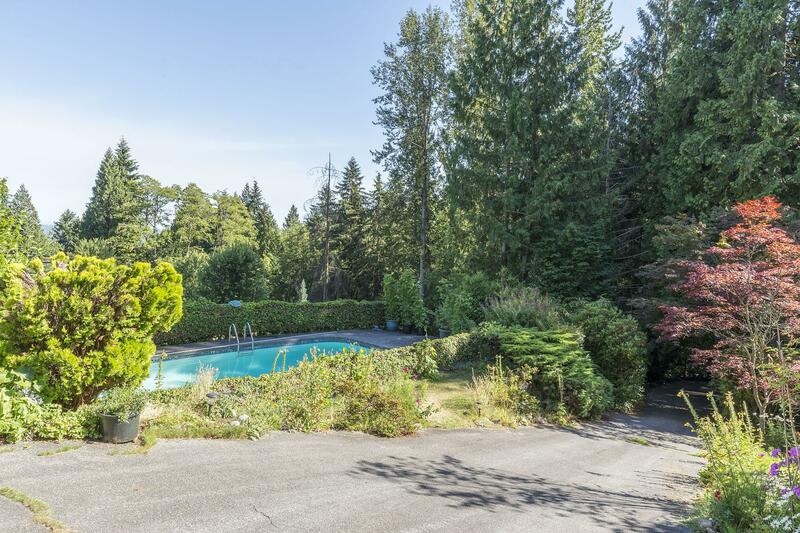 Set on a large sunny south facing estate sized property of 26,571 sq ft, this very centrally located home is situated within 3 to 4 blocks to Chartwell and Sentinel schools as well as the Hollyburn Country Club. 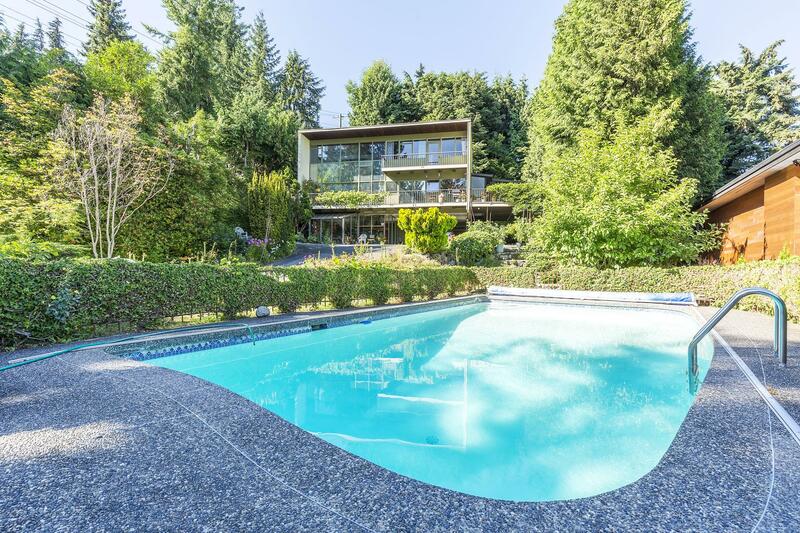 Hurry to view this special property priced well under its assessed value of $3.9 million.